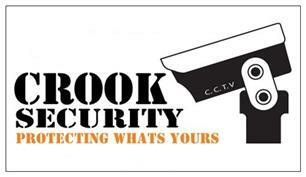 Crook Security - Alarms/Security based in Lyminge, Kent. Our professional and friendly service will help you find the best and most affordable solution for all your security needs. No hard selling, just simple honest advise, with our fast affordable installation. Fully insured and with more than 10 years experience. Covering all CT and TN Postcodes. Further distance available on request.